Welcome to the Engine room of the church. Our mid-week prayer event will have a different focus each month. 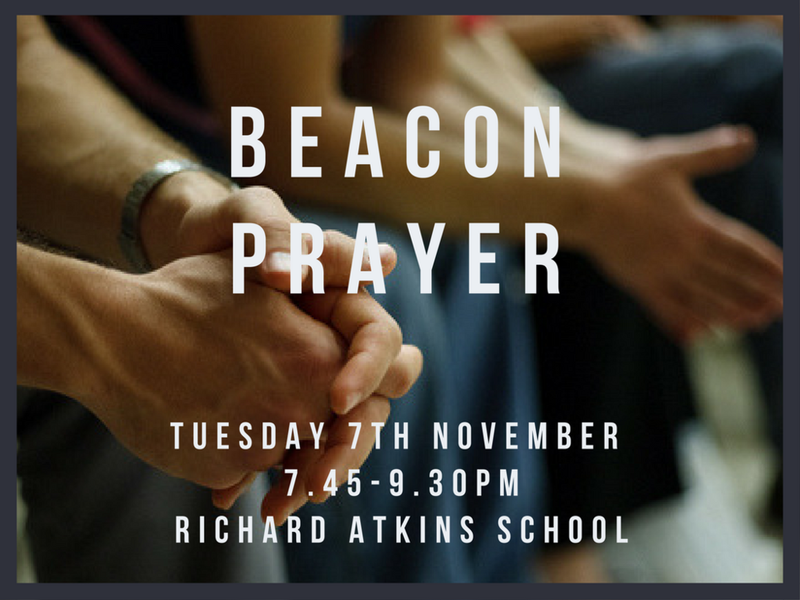 We will look to invite a a guest speaker to share their experience and then support them in prayer. Prayer for our church and community will also be on the agenda. Join us if you can.